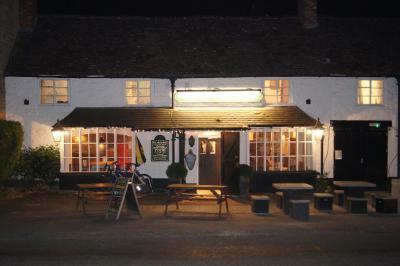 Lock in a great price for The Crown Inn, Kemerton - rated 8.8 by recent guests. The cosy bar with roaring log fire and good beer was very welcome after a long drive. The room was comfortable and the breakfast substantial. 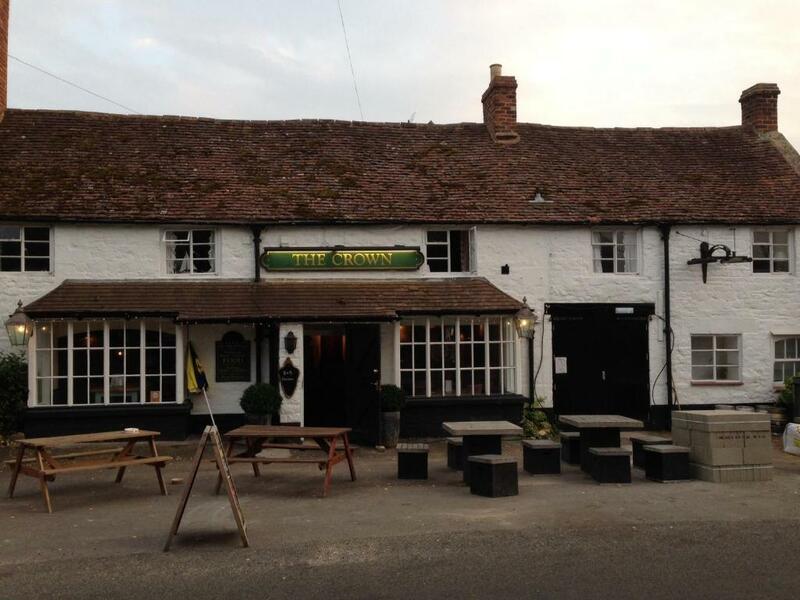 Previously stayed at The Crown Inn, staff are friendly and hospitable. Food very good and lots of atmosphere in the evening verging on boisterous. Lots of locals in the bar. Very handy place to stop and very reasonable rate but frankly for the quality of the room and state of the guest area we would not have been happy paying any more. We thought the pub was quaint. Sunday Roast was tasty and portions were very generous. We couldn’t decide on the pork or beef and the waitress suggested we could have both - happy days - the meat was cooked perfectly. I could believe it was voted 12th best Sunday Roast in England. Great location. Lovely room. Very friendly staff. Good food and excellent beer. 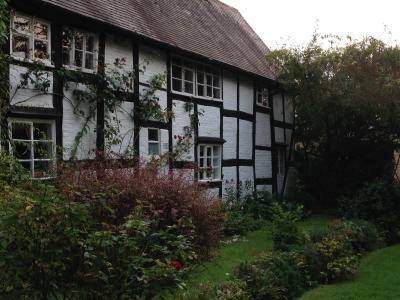 Terrific value at £56 B&B for two on mid week offer. Everything! 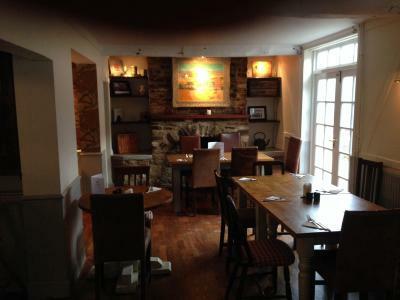 Quaint, quiet, delicious food, great staff, lovely room, great prices. Lovely staff. Our room had plenty of room and was very comfy with a good sized en suite bathroom. We had a lovely evening meal. Breakfast was delicious- full English and more than enough. I would highly recommend staying here. 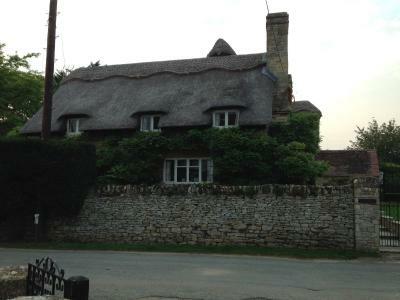 The Crown Inn is a traditional country pub with rooms located in the Cotswolds. 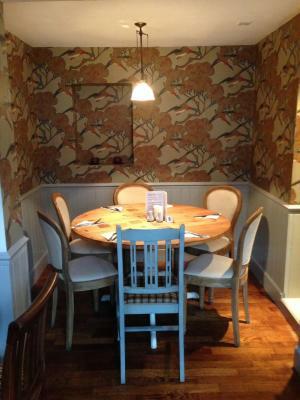 Guests can enjoy a seasonal menu, real ales and locally brewed cider beside a roaring log fire or out in the courtyard. Free WiFi is also available, as well as free on-site parking. Each room comes with a flat-screen TV, en-suite bathroom and tea/coffee making facilities. A full English breakfast is served each morning, with sausages sourced from a local farm. The seasonal menu includes fresh, home-grown ingredients and guests can also enjoy a Sunday roast. A wide range of wines are available at the bar, as well as ales from local breweries. 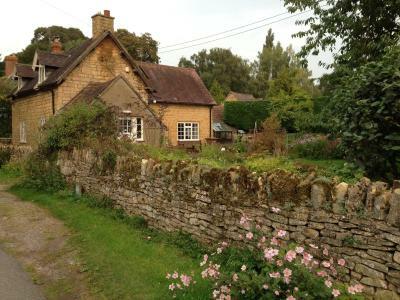 The property is situated in Kemerton which sits at the foot of Bredon Hill, surrounded by fields, orchards and ancient paths. A picturesque view can be enjoyed from the summit of Bredon Hill. The Crown Inn, Kemerton has been welcoming Booking.com guests since 26 Sept 2014. 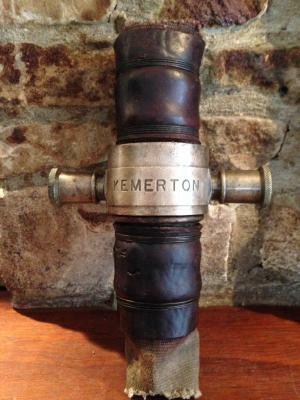 When would you like to stay at The Crown Inn, Kemerton? This larger room comes with an en-suite shower, flat-screen TV and tea/coffee making facilities. The room can accommodate up to 3 guests at no extra charge. This room comes with an en-suite shower, flat-screen TV and tea/coffee making facilities. A spacious double with additional single bed and en-suite shower room. This double room comes with a spacious en-suite bathroom with drench shower over the bath. House rules The Crown Inn, Kemerton takes special requests - add in the next step! The Crown Inn, Kemerton accepts these cards and reserves the right to temporarily hold an amount prior to arrival. The bar front door below our room banged every time someone used it. Waiting 30 minutes for somebody to arrive to make breakfast. Lots of little faults with the room. Curtains didn't fit windows. French door had a bolt off. Carpet marked and needing a clean. Bedside table too small for tea tray and lamp. Wallpaper in need of a tidy up etc. Passage from the bar to stairs past the kitchen was very scruffy and uninviting. Bar was cold at breakfast. Surely possible to get a bit of heat on when guests are staying. Room comfortable enough but woken twice in the night by noisy washing machines downstairs spinning for ages it seemed. This was around 2.30 and 4.00 am. On Checking out there was no one to be found - and we waited for well over half an hour for someone to return to settle up. No one did return - In the end we had no choice but to leave and the delayed leaving time impacted negatively on the rest of the day’s sightseeing intinary. Freezing cold room, really bad smell from en suite drains, no breakfast or check out staff available on the second day despite waiting 20 minutes! The bedrooms are very tired need a little TLC.. Bed comfortable and clean, first breakfast was excellent and lots of it, second morning not so good had dinner the second night wonderful. Deluxe Bedroom was a little small, adequate for our 2 nights stay though. As we’re tea bellies the Tea cups a little small, but not a criticism. Food great, bedroom warm and cosy. Even though the Crown Inn was very busy on both the nights we stayed and our bedroom was above the bar there was no noise, could only hear the smokers outside as the windows were ill fitting, but what do you expect from a centuries old pub. Great stay, fab breakfast. Very comfortable, would stay again.